Preparedness is the name of the game when it comes to an emergency situation – or really any situation that requires a quick response. If your pet is injured or ill, knowing what to do and what you need is critical to a better outcome. We’re pretty sure you have a first aid kit for yourself and your family (and if you don’t, we highly recommend getting one! ), but it’s equally important to have a pet first aid kit as well. While a basic first aid kit isn’t the only thing your pet needs during a medical situation, it can help stabilize your pet while getting them quick treatment. 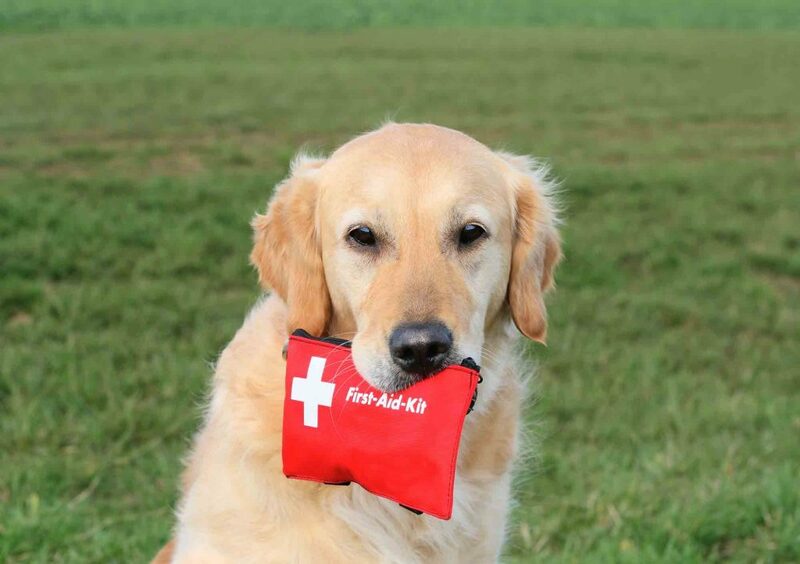 So, what are the essentials of a pet first aid kit? Let’s find out! Doctors’ hours are by appointment only. Copyright © 2019 Arlington Animal Hospital. All rights reserved. Veterinary Website by Beyond Indigo Pets.